When it comes to fine Australian white wines made from Sauvignon Blanc and Pinot Noir, the Yarra Valley is the place to be. 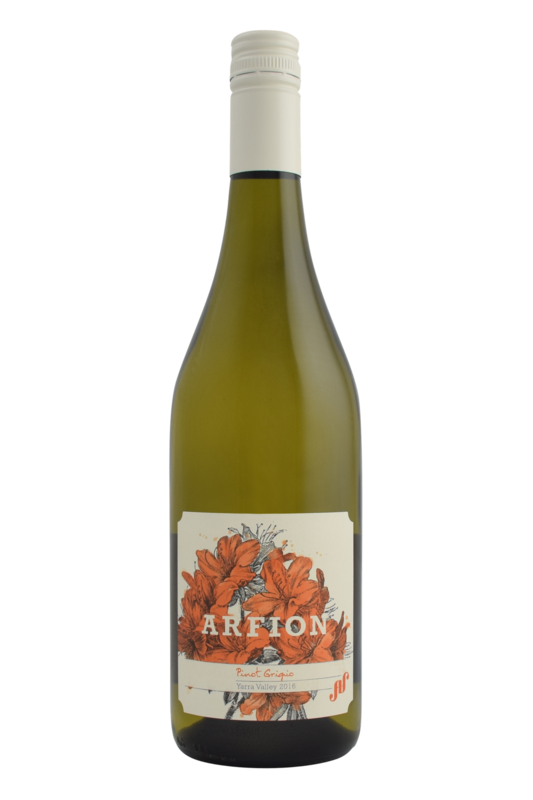 In this cold and rather unforgiving corner of the country, we find Arfion winery, a small and independent winery which likes to do things their own way, and relishes in the opportunity to take risks and see what comes out the other end. The philosophy behind Arfion is to produce very small quantities of extremely high quality wine, which is able to express a sense of time and place. 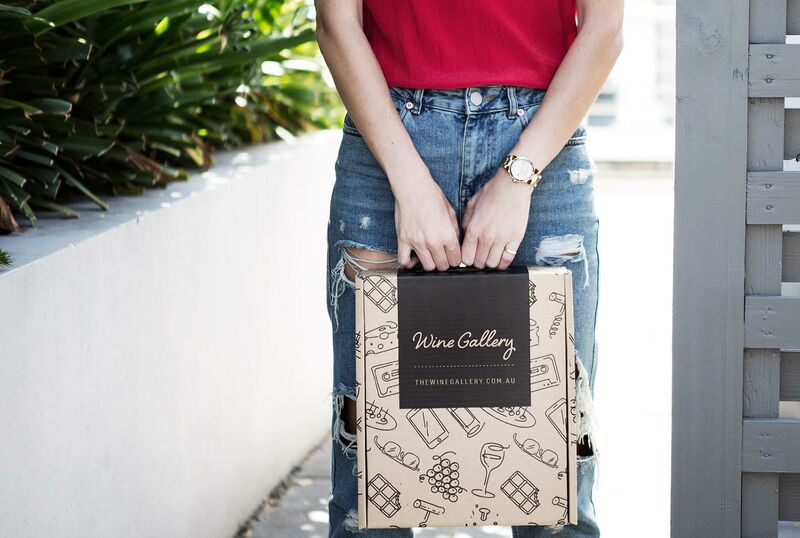 This is all achievable thanks to the use of single sites, low intervention, and a careful selection of grapes from Yarra Valley’s best vineyards - the aim is to produce something delicious, fresh, and recognisably from this part of Australia. 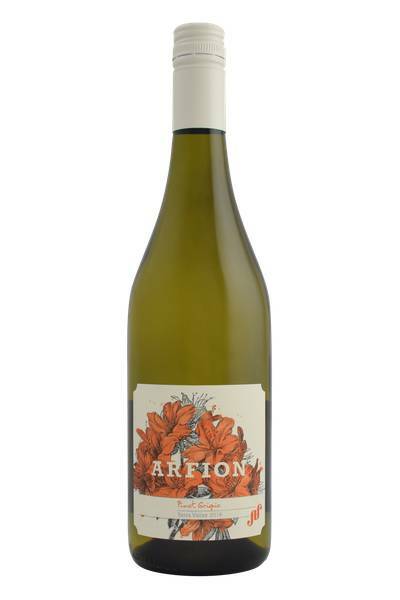 The name ‘Arfion’ means ‘our wine’ in Scottish Gaelic, and the two vintners behind the project - Jimmy and Dave Mackintosh - bring a distinctly Scottish ballsiness to their approach, taking no interest in following particular styles or fashions, and simply following their instincts and allowing the fruit to do the work. This is a winery which, due to being only five years old, is constantly in a state of evolution - the more the Mackintosh brothers get to know their land, the more their wines can develop and grow. The latest batch of Pinot Noir, Chardonnay, Pinot Grigio and Pinot Rose wines that have come out of Arfion and its sister label, Smokestack, show that these Yarra Valley winemakers are definitely on the right path, and are already achieving great things. Pinot Grigio from Italy and Pinot Gris from France, whilst being the same grape, are separately labelled, different styles. Perhaps we shouldn’t get so hung up on the semantics of it, and just enjoy the wines inherent attributes as they are.